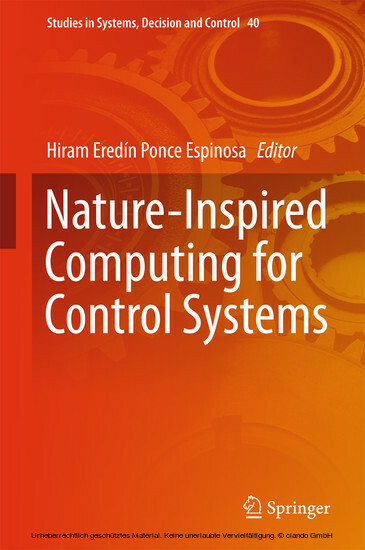 The book presents recent advances in nature-inspired computing, giving a special emphasis to control systems applications. 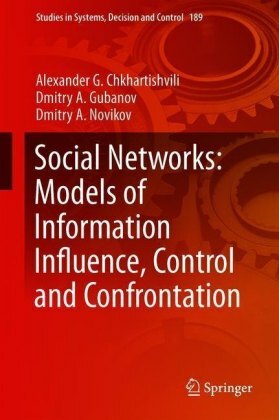 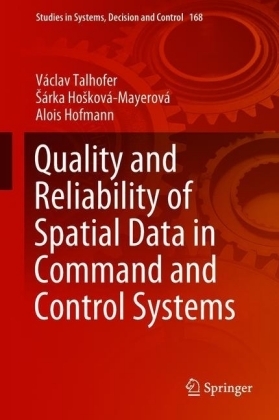 It reviews different techniques used for simulating physical, chemical, biological or social phenomena at the purpose of designing robust, predictive and adaptive control strategies. 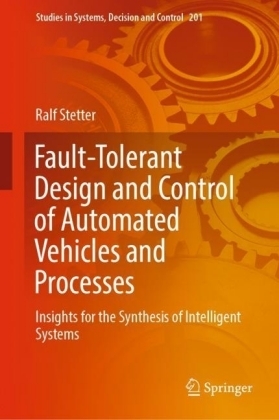 The book is a collection of several contributions, covering either more general approaches in control systems, or methodologies for control tuning and adaptive controllers, as well as exciting applications of nature-inspired techniques in robotics. 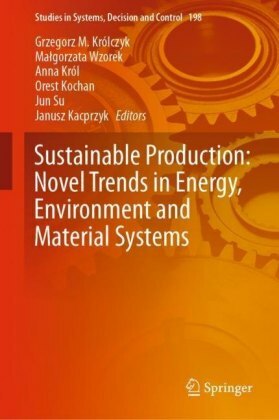 On one side, the book is expected to motivate readers with a background in conventional control systems to try out these powerful techniques inspired by nature. 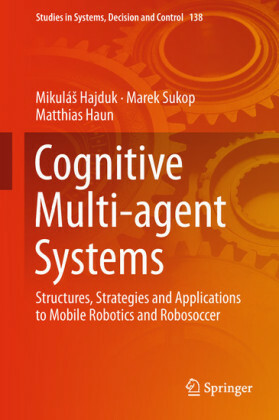 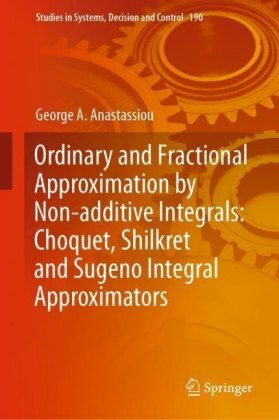 On the other side, the book provides advanced readers with a deeper understanding of the field and a broad spectrum of different methods and techniques. 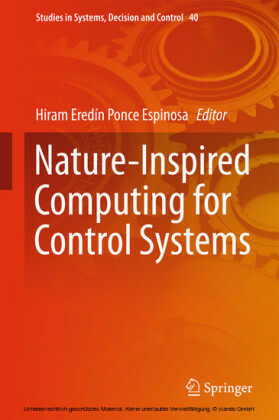 All in all, the book is an outstanding, practice-oriented reference guide to nature-inspired computing addressing graduate students, researchers and practitioners in the field of control engineering.